You're all set! Confirm you want deals for Patel Brothers in -zip-? 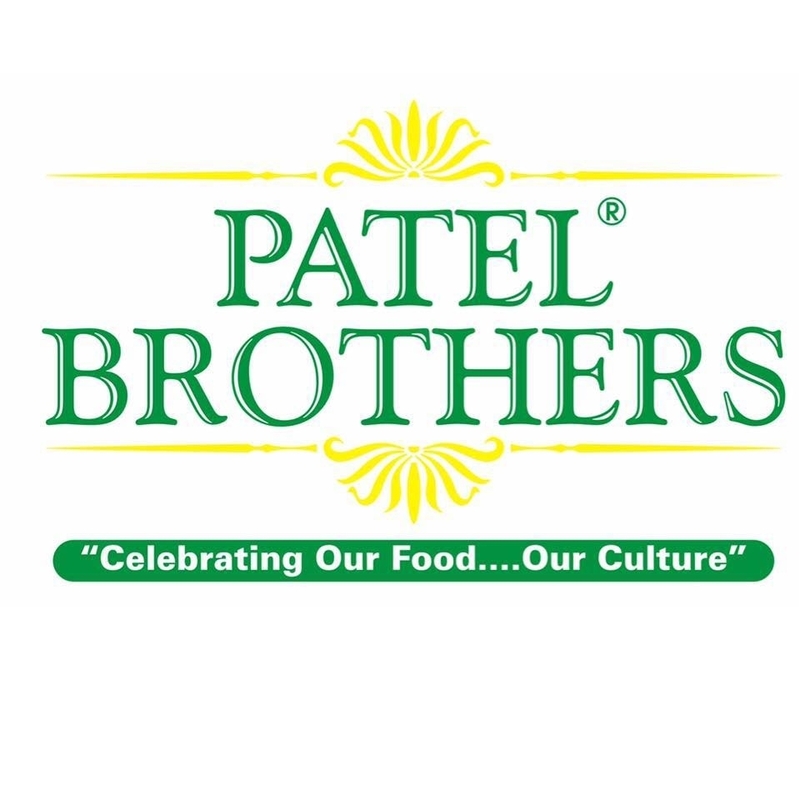 Birthed from the American dream, Patel Brothers has grown but always maintained a tight family-owned and operated business. Through determination and hard work, our family sought to achieve the freedom and opportunity that all immigrant families sought. 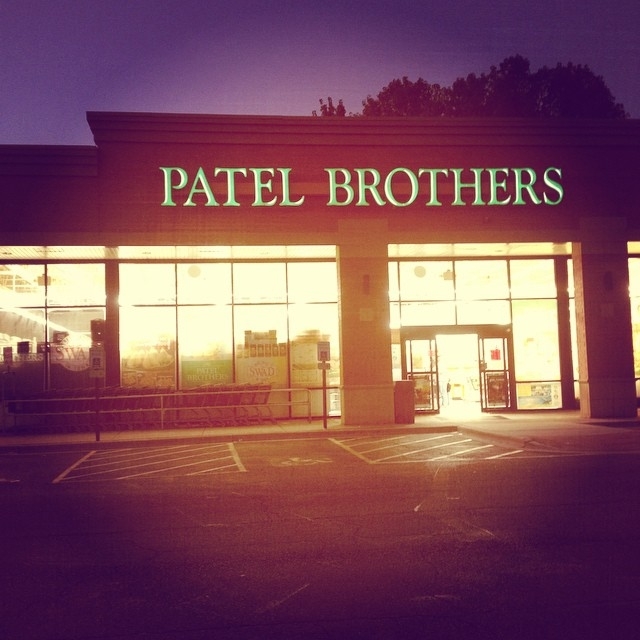 Today, Patel Brothers owes its success to the perseverance, hard work and dedication of 5 generations. 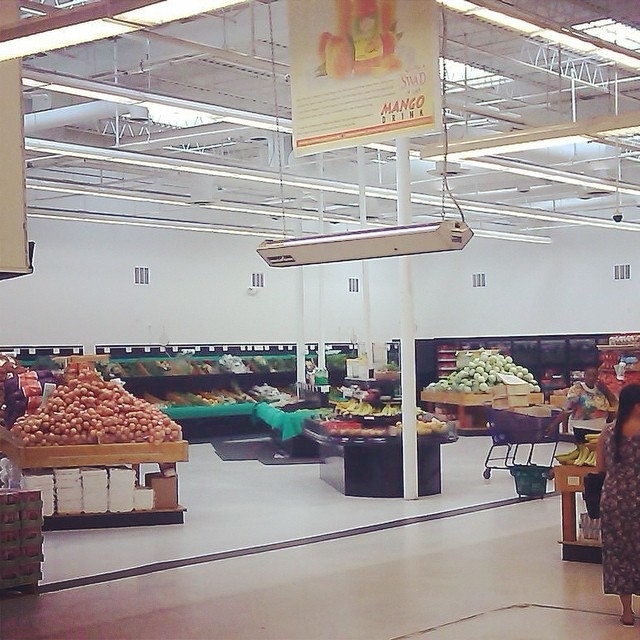 We are both proud and humbled to say Patel Brothers is the largest Indian Grocery chain in the world, with 52 North American locations and growth on the horizon.